Those in search of a new Lincoln vehicle in Santa Rosa, Petaluma, San Rafael, Rohnert Park and Novato, CA don't need to look any further. Here at our dealership, we have a wide selection of vehicles to choose from, and a team of specialists who have the knowledge and expertise to assist you throughout your car buying experience. You have preferences. You also want to find the vehicle that grabs your attention. Thankfully, at Hansel Lincoln we have many Lincoln options to choose from. 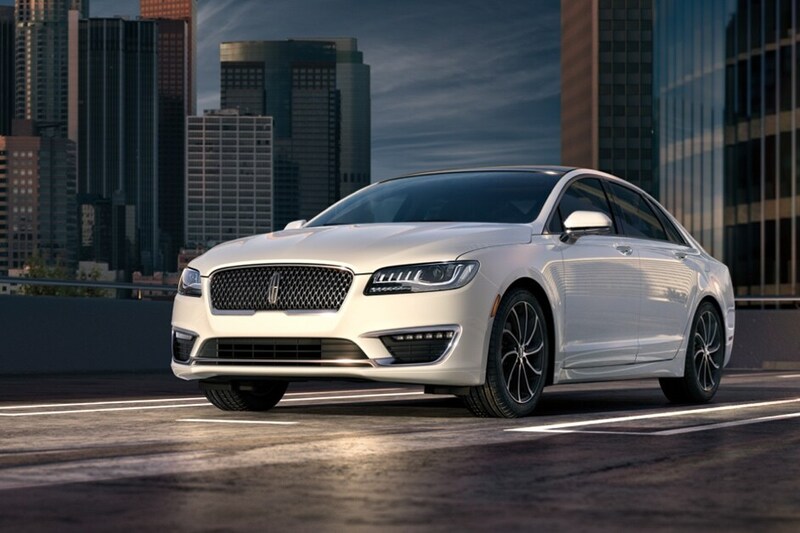 That's because our online inventory is always changing in order to reflect the latest arrivals in our showroom, including the likes of the new 2019-2019 Lincoln MKC, Lincoln MKS, Lincoln MKZ, Lincoln MKX and Lincoln Navigator. When looking for that ride that screams 'you' it should be stress-free. That's why we always encourage drivers to relax, and try all the options until you've found the right fit. When it comes to the used car selection at Hansel Lincoln, our vehicles are of the best quality, we even offer some hybrid efficient models. That's because we go the extra mile in making sure that each and every model that gets slated for sale undergoes a thorough inspection first. You may be looking at a used car, but it's certainly new to you. We want to make sure that it looks and drives that way, too. 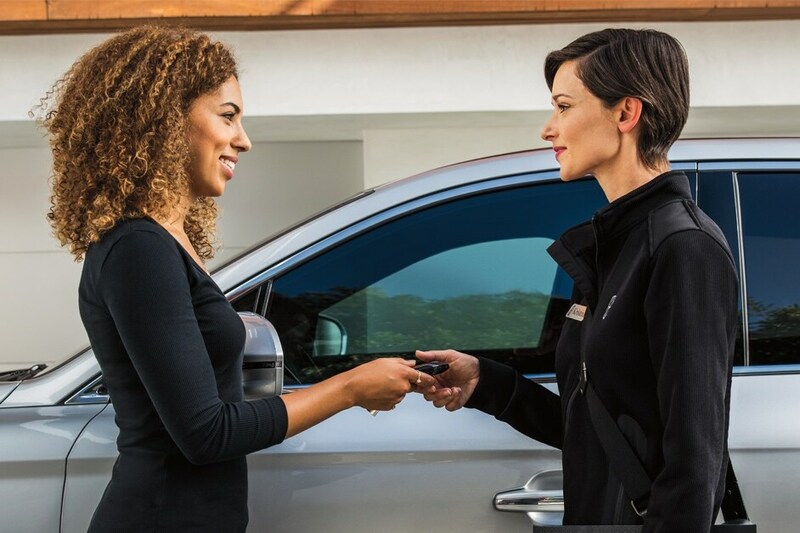 If you can already picture the Lincoln MKC, Lincoln MKS, Lincoln MKZ, Lincoln MKX or Lincoln Navigator you've had your eye on in your driveway, remember you can always ask Hansel Lincoln for help. Our financing team is prepared to explain your car loan and lease options in detail after you've gone for a test drive. That way, you can know exactly what it will cost to get back behind the wheel and cruise the streets of Petaluma, San Rafael, Rohnert Park and Novato in style. Commitment to your new Lincoln from Hansel Lincoln continues after you drive it out of our showroom for the first time. We want to make sure you get the most out of your vehicle and enjoy it for many years to come. You can find that support in the form of Lincoln parts for your vehicle needs. And, if we don't have them, we'll order them for you. There's also car service from our team of maintenance specialists who will have your vehicle primed to perform at all times with routine repairs, checkups, and more. So what are you waiting for? Visit us at 3075 Corby Avenue in Santa Rosa, California and Hansel Lincoln will provide you with a helping hand you can rely on. No matter the service, your needs are our priority and we'll do our absolute best to ensure you leave with a smile. Because even though vehicles are what we sell, customer satisfaction is our business. Call us today at (888) 378-6827.